SS Friday, August 10, Offers Tuesday, August 14. 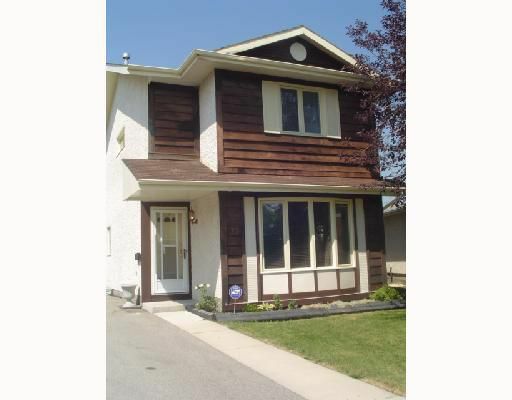 Great 4 bedroom, 1 & 1/2 bath two story on cul-de-sac. Neutral colors, modern decor, laminate flooring in living room & dining room. Bright eat-in kitchen with ceramic tile flooring and window overlooking the backyard and apple trees. Huge Master bedroom with walk-in closet. Large 4th bedroom on lower level with walk-in closet. Don't miss this one!